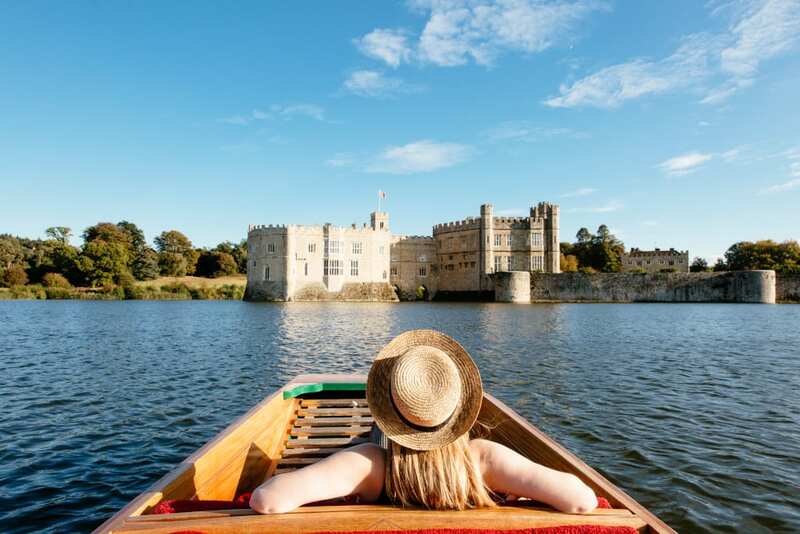 In 2019 Leeds Castle in Kent will host a series of special events and activities to celebrate its 900th anniversary. 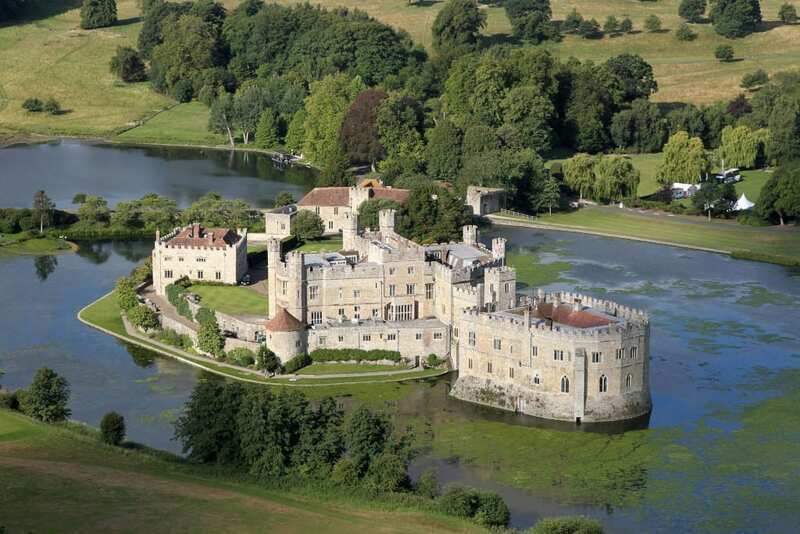 The original Castle dates back to 1119 when Robert de Crevecoeur built the first stone defences on the estate. Since then, it has been owned by six medieval queens, King Henry VIII and Catherine of Aragon; and latterly in 1926 by Olive, Lady Baillie who organised weekend parties for famous film stars, politicians and royalty of the day. As well as regular events including Motors by the Moat, Medieval Jousting, the Triathlon and The Festival of Flowers – all of which will have a ‘900’ twist – the big birthday will be marked by special events. ‘Step through nine centuries of history’ from January 2019, with a new trail through the Woodland Gardens; ‘Knights Stronghold’ launches in spring 2019, a new and exciting playground for children; ‘Royal Day’ in June will celebrate the opening of Princess Alexandra Gardens; and in summer 2019 the ‘900th Anniversary Pageant’ will bring together acclaimed national professional arts companies, community participants, dancers, bands, volunteers and re-enactors in a vibrant and creative carnival procession built around the key moments in the Castle’s extraordinary history.